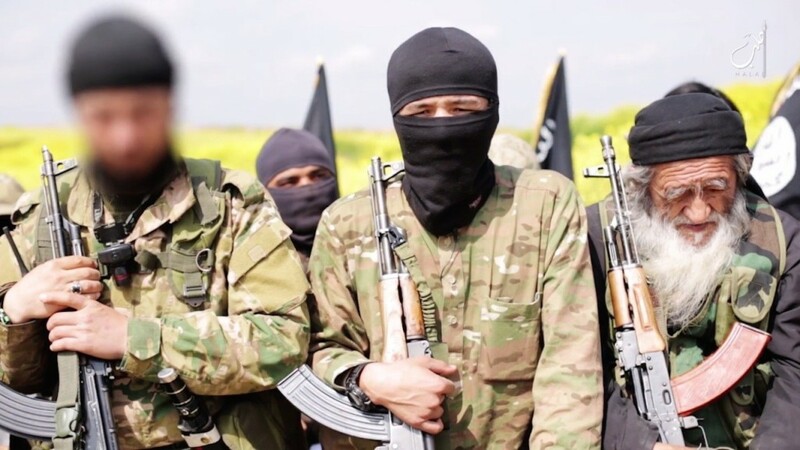 It has been revealed that the emir of al-Nusra Front Abu Mohammed al-Joulani is leading efforts, with direct support from Saudi cleric Sheikh Abdullah Mohaisany, to reorganize and reinvigorate his group. Leaked audio recordings have unveiled a plan by al-Nusra to establish an Islamic Emirate of the Levant. The recording, which sheds light on dramatic new aspects of the “jihadi civil war,” has since been taken down. Two minutes and twenty seconds is all that remains of the proclamation of the Emirate of the Levant by the leader of al-Nusra Front Abu Mohammed Joulani. The audio recording has been deleted from the websites that had posted the full version, with al-Nusra sources rushing to stress that any statement that is not issued by al-Manara al-Baidaa [the White Lighthouse] institution or any other official al-Nusra Front body is not to be treated as authentic. Jihadi pages on social media sites had seen extensive discussions regarding the authenticity of the reports stating that Mullah Omar, the leader of Taliban, had given a green light to the representative of al-Nusra Front to declare an Islamic emirate in the Levant that would be under Omar’s command. These reports were denied later by pro-Taliban sources on the Internet, before the recording attributed to Joulani was published late on Friday evening.